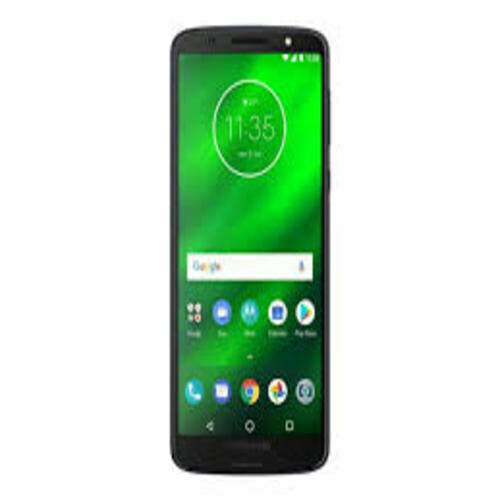 Motorola Moto G6 Plus is different because of the screen size 5.93 inches as compared to 5.7 inches. IPS LCD is layered inside that gave colors to display of the device and type of Motorola Moto G6’s screen is Full Vision which means that 1080 x 2160 pixel resolution is going to be used to make display sharp and vivid enough to view every single detail of the picture. Android OS v8.0 Oreo is installed inside which is bringing lots of new features and which is going to keep the Moto G6 Plus by Motorola in control. Octa-core processor is installed on Snapdragon 630 chipset. 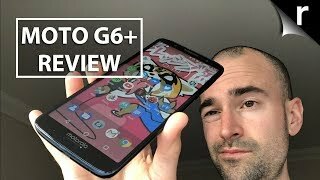 Total of three variants are going to hit the market in which high-end variant of Motorola Moto’s G6 Plus is bringing 64 GB of Internal memory and 6 GB of RAM while the second one has the same memory but RAM is downgraded to 4 GB. In third, one 3 GB of RAM is attached with 32GB.